Thank you to our daily sponsors! Would you like to sponsor a Full Day or Half Day of Broadcasting? Click on the Partner With Us tab at the top of this page for more information. 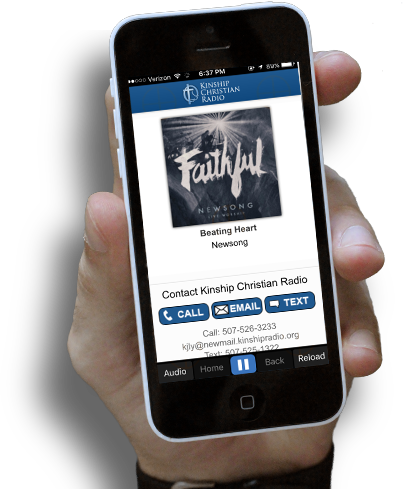 Download the Kinship Christian Radio App! Available for Android and iDevices.